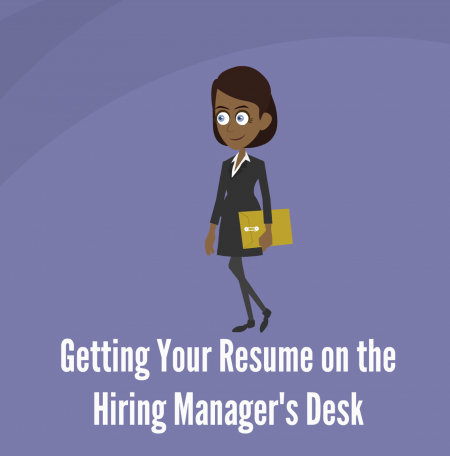 Getting serious consideration for a job requires that you get noticed by the hiring manager. Competing with 500 – 1500 other candidates by applying online is not the best way to get noticed. In this video we will discuss ways to get your resume to the hiring manager so that you increase your chances of getting and interview, and getting the job.